Vintage is in! 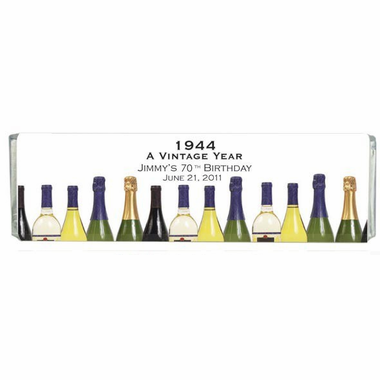 Your guests will enjoy this vintage wine style wrapper with a delicious gourmet chocolate bar. Each milk chocolate bar weighs 2.25 oz and measures 5.75" x 1.75" x .375". 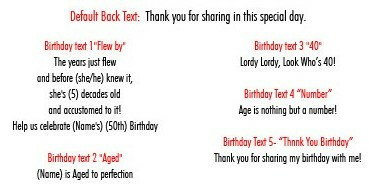 Chocolate bars come with a wrapper which is professionally printed on glossy paper, wrapped, and personalized with your message. Star K certified.